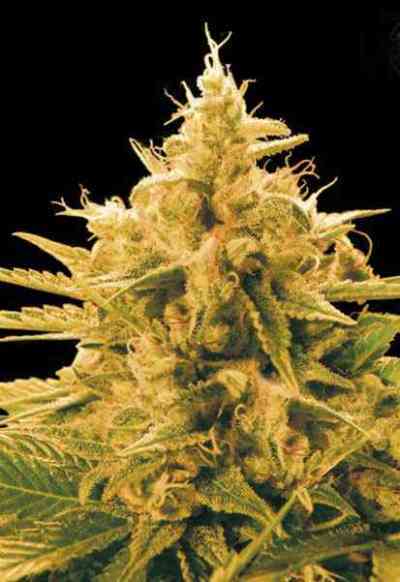 The original ‘AK’, brought from the heart of the Hindu Kush mountain range where its genotype has been selected and perfected over centuries to be the ultimate source of cannabis resin. 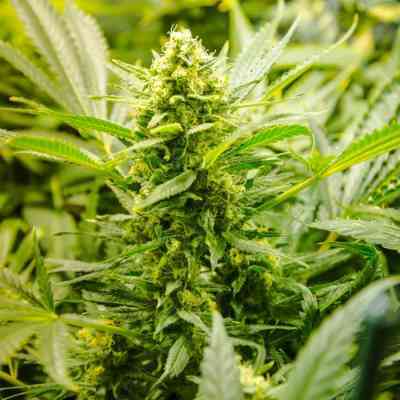 Fragrant north Indian charas and sticky black Afghani hashish are both largely produced from Kush plants — a subset of the Indica family which may be considered definitive examples of that line. 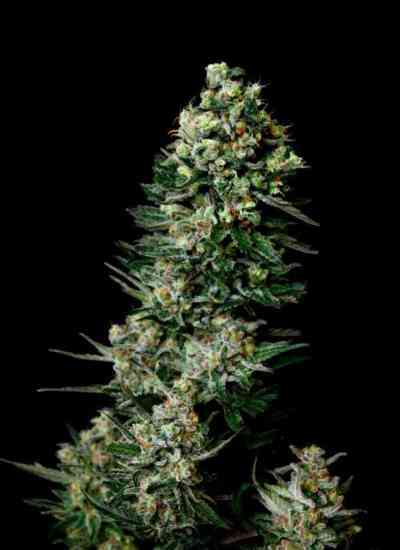 Afghan Kush produces a heavy yield and remains compact, especially working with clones. Growers who flower their original seed plants will notice a jump in height at the onset of blooming, due to this strain’s natural vigour. Leaves are broad-bladed and dark green. 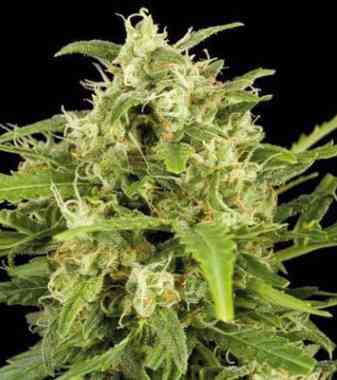 Afghan Kush buds develop into massive, blunt-topped, resin-saturated nuggets of pure Indica goodness.